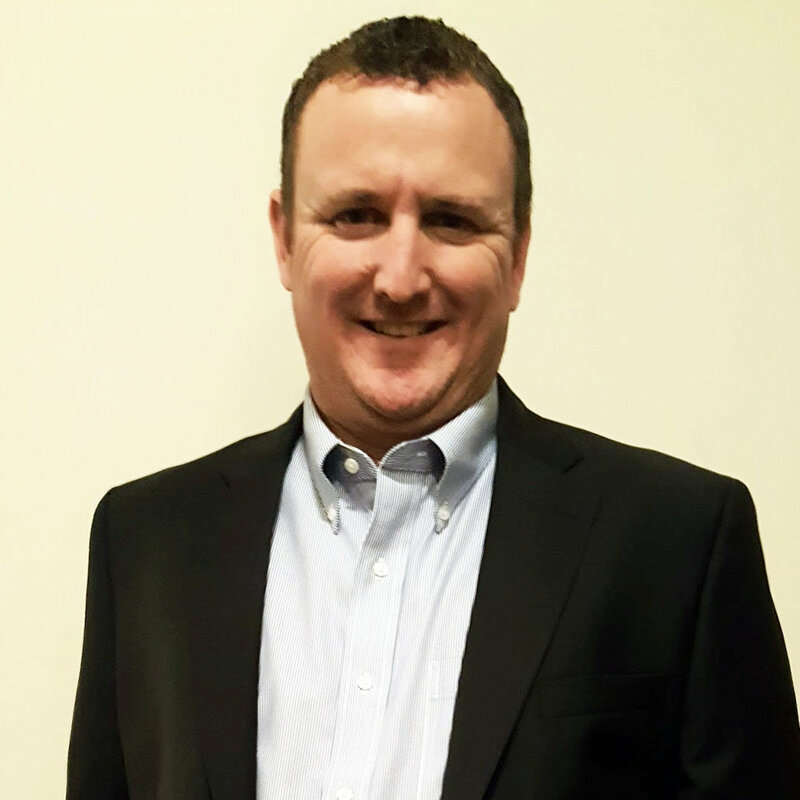 MVP Financial Equipment Corp., a full-scale ATM refurbishment and parts distribution company, is proud to announce that David Howe has joined the company as Production Manager. Howe is responsible for production team leadership, training and maintaining satisfactory levels of the consumable materials, equipment and personnel required to produce high-quality, refurbished ATMs and parts at MVP’s new distribution and technical training location in Sumter, South Carolina. Certified on Triton, Hyosung, Tranax and Genmega ATM equipment, Howe comes to MVP with two decades of experience in ATM and kiosk field service, maintenance and repair. In addition, he has extensive experience managing personnel and production. In his new role, Howe will draw on his experience coordinating team initiatives, budgeting and analyzing data to optimize MVP’s production procedures. With his decisive, hands-on management style, Howe says he is excited to be part of MVP’s growth both domestically and globally.